Andreia Chavis-Douglas is a native of Washington, DC, an artist, and a professor at Prince George’s Community College and Howard County Community College in Maryland, where she currently resides. 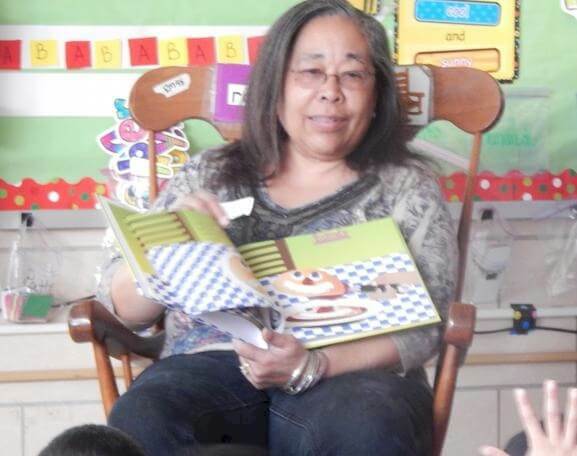 She earned a Bachelor of Arts in Fine Arts from the University of DC and a Master of Arts in Education from the University of Phoenix. She recently retired from the Washington Post newspaper, where she was a graphic artist for many years. This is her first book in print. 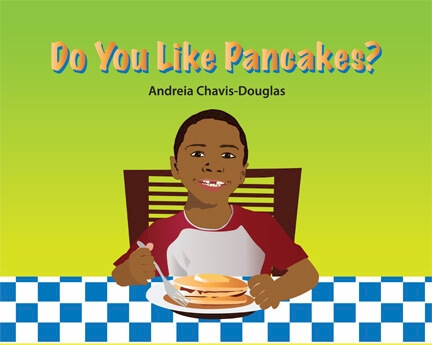 Tell us how much you like Andreia Chavis-Douglas.